The Temple of VTEC - Honda and Acura Enthusiasts Online Forums > General Talk > > Re: Accord-based CT5?! TOV Forums > General Talk > > Re: Accord-based CT5?! Very close........Though Honda did a better job on the C pillar. Must be hard being a luxury maker when lower models look more modern and edgier. Perhaps the reason why German luxury makers cars look so evolutionary from generation to generation. Is this made for China? I can't imagine this selling very well in the US. The whole thing is busy and ugly. Wow, I first saw this on my phone and thought it might be a joke. Can't believe they extended that window trim like that. It looks silly on the Accord and it looks silly here. The taillight design makes the rear look like a Nissan Versa Sedan! Can't believe no one at Cadillac noticed this. I do like the front. Maybe it looks better as a whole in person. GM has been copying Honda/Acura for a while now. This was the wrong time and wrong car to do that with. I see Versa in the profile too...well, toward the back of the card. I also see Chevrolet Citation. The c-pillar ruins it for me. It's hard to tell in the pictures but I'm pretty sure that the triangular "window" by the c-pillar is just a large glossy piece of plastic trim. If Honda can put actual glass in that location on the Accord you'd expect that GM could do the same on a luxury branded car. I'm fine with the design overall. But this detail is awful. 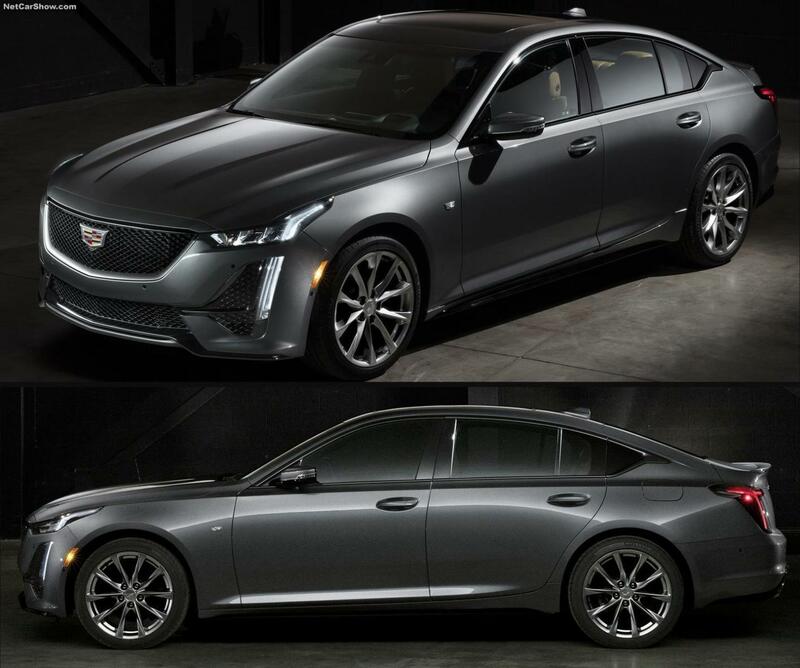 Who would ever thought Cadillac would become another Acura? Does the new CT5 also use the Accord's platform? I mean, the Accord looks a lot better and suddenly the TLX V6 SH-AWD looks like a winning proposition. The sad thing is that I recall the days when Cadillac's where really cool. ( Not the SUVs, those are bling! bling! ). I was seeing old-school Infiniti. An Accord with an A&S front clip is all I see here! It’s sure as hell not a Cadillac! Actually, that front end would look nice in the Acuras. 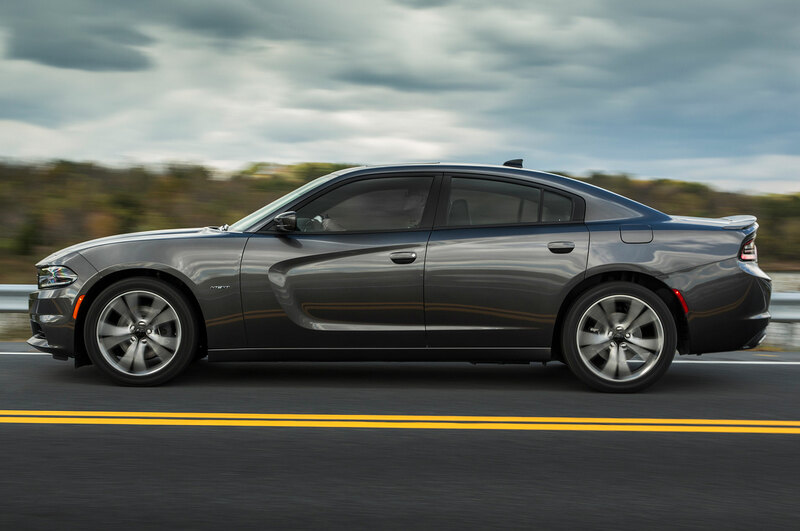 Yeah, the CT5 looks like it would be more at-home in the Dodge line-up. This looks like more of a mainstream sedan; nothing “premium” about it.